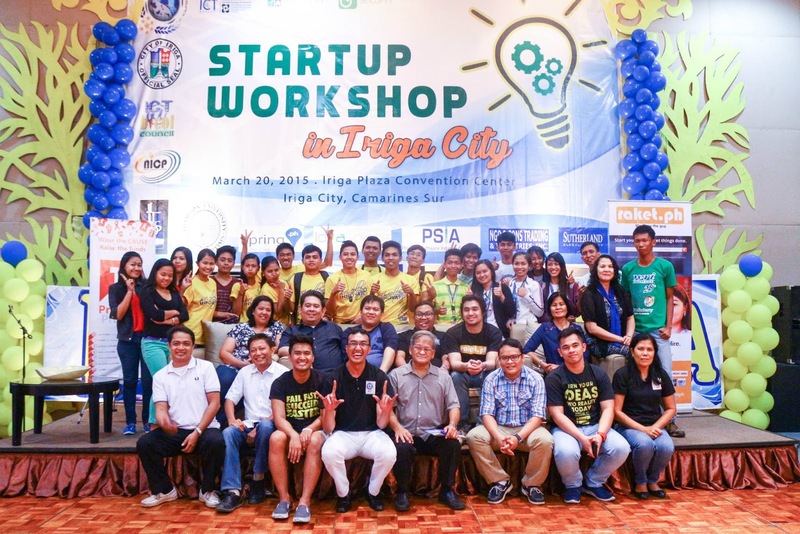 SeedPH initiative is part of the program called DigitalPH composed of three other flagship initiatives; Next Wave Cities, Stepping Up the Value Chain and Rural Impact Sourcing (RIS). The ICT Office already has initiatives for the IT-BPM industry sector is also focused on the development of the Philippines’ IC oriented startups. There are currently at least 100 tech startups and around 20 accelerators, incubators and venture capitalists although the US$50 million mark in valuation has yet to be reached. But as one of the fastest growing economies in Asia and with a lively and dynamic community of technopreneurs, the potential for being a global startup hub is present. Currently, the Philippines is home to around 20 accelerators, incubators, and venture capitalists as well as at least 100 tech startups. And while there are many success stories among local startups to date, none have yet to surpass the $50 million mark in valuation. In order to boost the ecosystem of Philiuppine startups, the ICT Office initiated a series of pitching activities, workshops and bootcamps for students and young professionals. This will promote technopreneurship via technology oriented startup businesses and e-commerce. This will be helpful in attaining the goal of having a conducive environment for startups. 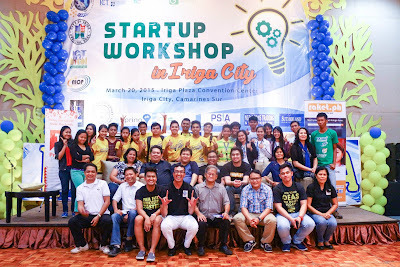 Startup Workshop s have been conducted in Bataan, Cavite, Palawan, Iloilo City, and Iligan City. 1. The Internet Related Startup Ecosystem summarizes internet technology ecosystems and defentions and terms in the business. Also features benchmarks and goals. 2. Patterns of Technology Startup Ecosystems have examples of tech startup ecosystems around the world, with emphasis on the main features in these ecosystems. SWOT Analysis and situationers on the progress in key areas of the country’s tech startup ecosystem. 3. After the SWOT Analysis, recommendations (short, medium and long term) are given for all stakeholders in the tech startup ecosystem so as to further improve the ecosystem.